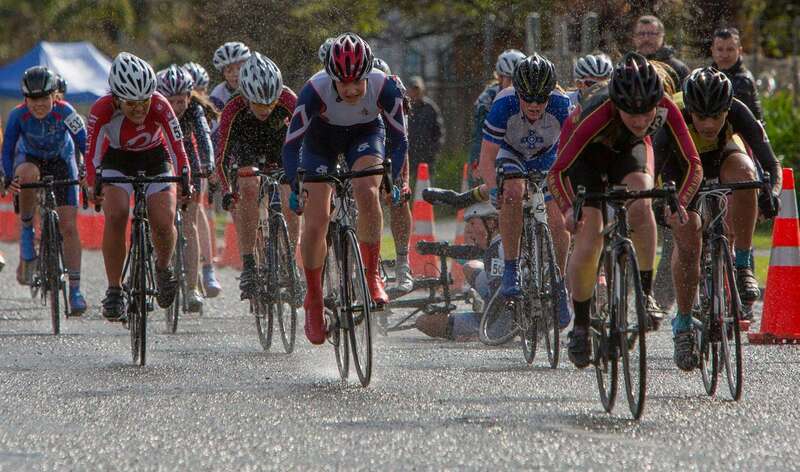 In recent years we have had many national representatives, who have won national titles and have been acknowledged by the Auckland Secondary Sports' Association in their annual awards ceremony. The school has established a high quality Sports Academy. The academy provides support to help selected athletes to excel in both their academic and sporting pursuits. In accepting the challenge of "Seek the Heights", academy participants will adopt roles as leaders giving them opportunities for success in the future. The Academy is available to all students from years 9 to 13 in any sport as it focuses on the needs of individuals. The school's commitment to participation in sport presents opportunities for close involvement with parents and the wider community. What is the Sports Academy about?